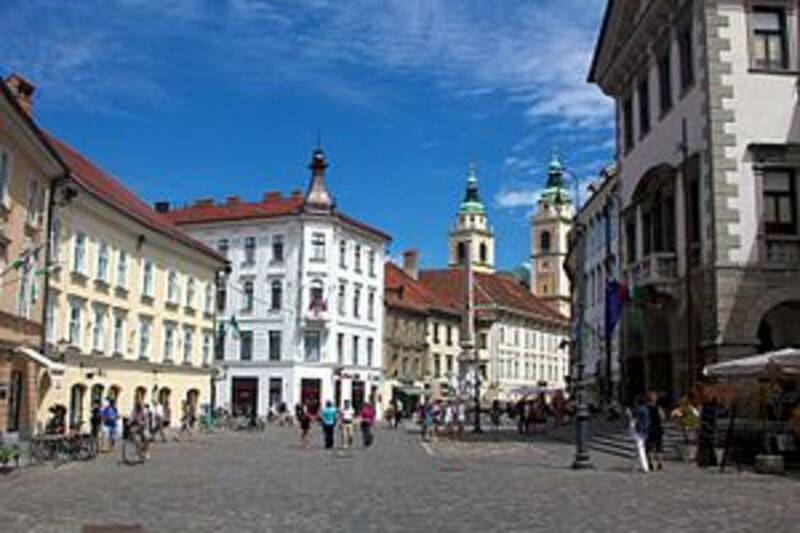 Suggested start : Mestni Trg, Town Hall / as any urbirun route, you can start wherever you want. Watch for the route rotation direction. 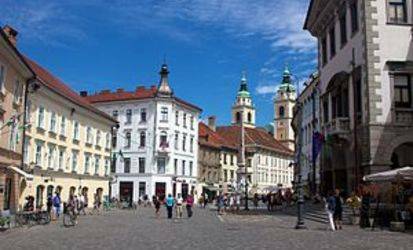 Straddling the Slavic and Mediteranean worlds, is the Slovenian capital, Ljubljana, whose cobbled streets, serenity, riverwalks, forest, will defintively charm you. You will run from a beautiful old town center to the views from the castle hill, exploring a beautiful forest, a village-like neighborhood, and beautifully landscaped wharves. At the same time calm and animated, this small town will surprise you in many aspects, and is absolutely worth a run.